This book provides relatively easy access to a wide range of work by a moral and legal philosopher, a welfare economist who has consistently defended the primacy of the contractarian ethic, a public finance theorist, and a founder of the burgeoning subdiscipline of public choice. 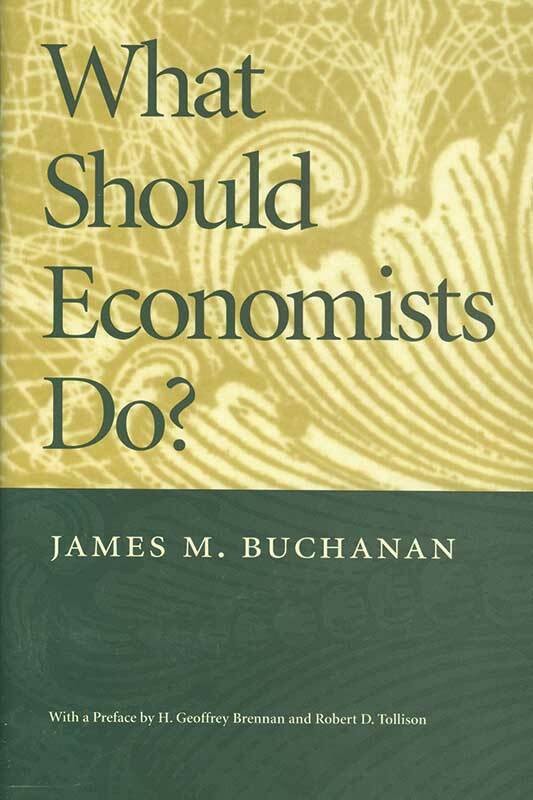 Buchanan’s work has spawned a methodological revolution in the way economists and other scholars think about government and government activity. As a measure of recognition for his significant contribution, Dr. Buchanan was awarded the 1986 Nobel Prize in Economics.